Dexter Daily: POLL: What Did You Think of Astor & Cody's Return? POLL: What Did You Think of Astor & Cody's Return? 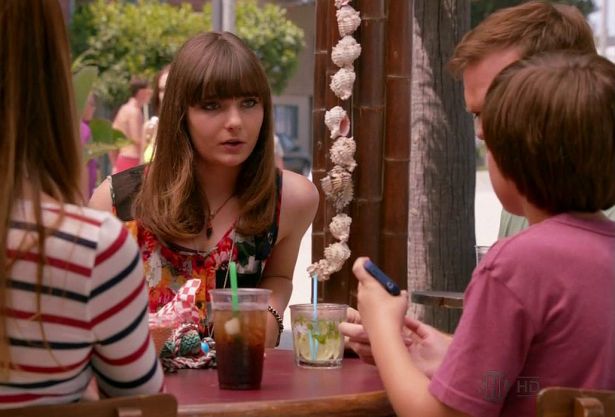 Few months ago, it was revealed that Astor (and Cody) will be back on Dexter, for episode 7.08 "Argentina". We had to see them since the season 5 finale, and they both changed a lot! What did you think of their return on the show? Vote below! Did you miss Astor and Cody?